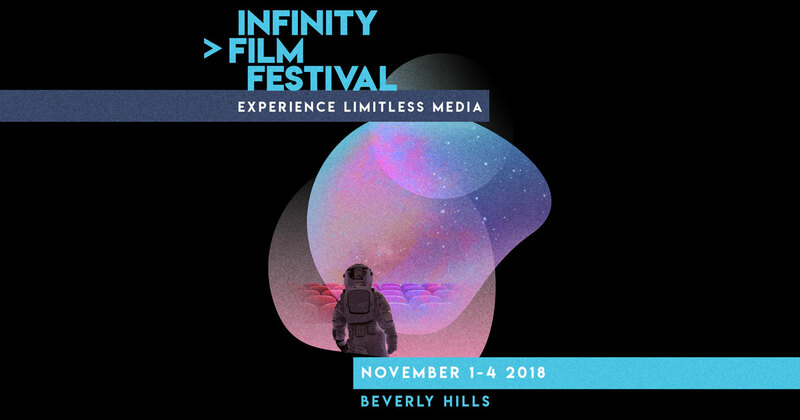 The Infinity Film Festival will take place throughout multiple iconic venues in Beverly Hills from Thursday, November 1 to Sunday, November 4, with over 75 hours of screenings and 100 speakers. On November 1-2, Epic will host the IFF Tech Lab, which is designed to help those in media and entertainment hone their Unreal Engine skills and techniques. Training will be available on a first come, first serve basis at no extra cost to IFF All-Access pass holders (1-Day and Full Festival). In addition, Epic Games CG Studio Supervisor Andrew Harris will present "Empowering Filmmakers with Real-Time Virtual Production" on November 1 to kick off the event. Interested in attending? 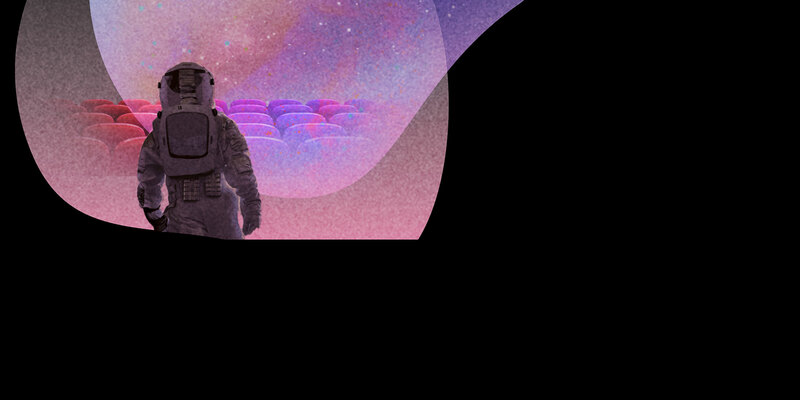 Learn more about the event and get your discounted tickets on our Infinity Film Festival event page here.